Counselling, psychotherapy and coaching for individuals, couples and families from therapy rooms designed by therapists for therapists. 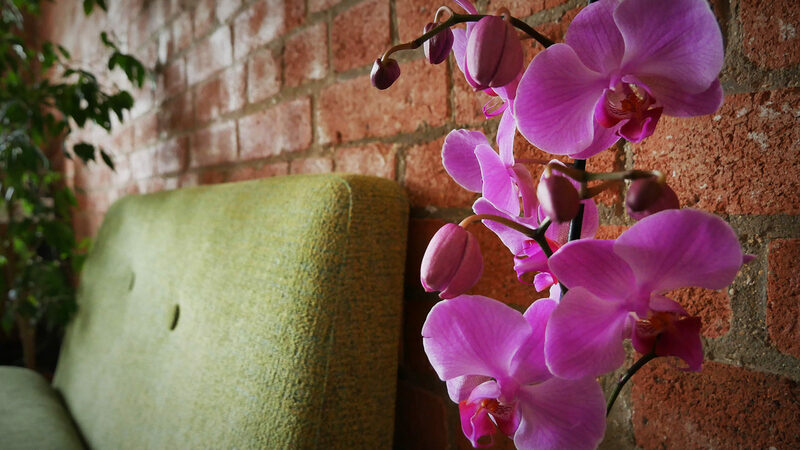 We are a practice of qualified and experienced counsellors, psychotherapists and coaches working from quiet and confidential rooms in East London. We work with you in both a short and a long-term capacity for a range of concerns; from day-to-day worries, to deep-rooted issues. Our rooms are located on the ground floor of a beautiful Edwardian listed property, which has its own discrete easily-accessible entryway, and is in close proximity to the City, and to Dalston and Haggerston overground stations. At Hackney Therapy we work with individuals and couples, children, teenagers and families, across a wide-range of life and emotional issues including stress, anxiety, depression and relationships. Many of our practitioners are also specialists in areas such as anger-management, sexuality, CBT, executive coaching, mindfulness and reiki. My name is Emma Light. 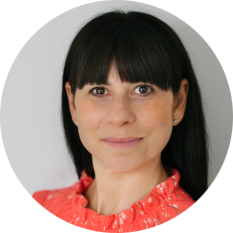 I am a BACP accredited psychotherapist who has been running a successful psychotherapy practice since 2011, and I am the founder of Hackney Therapy. 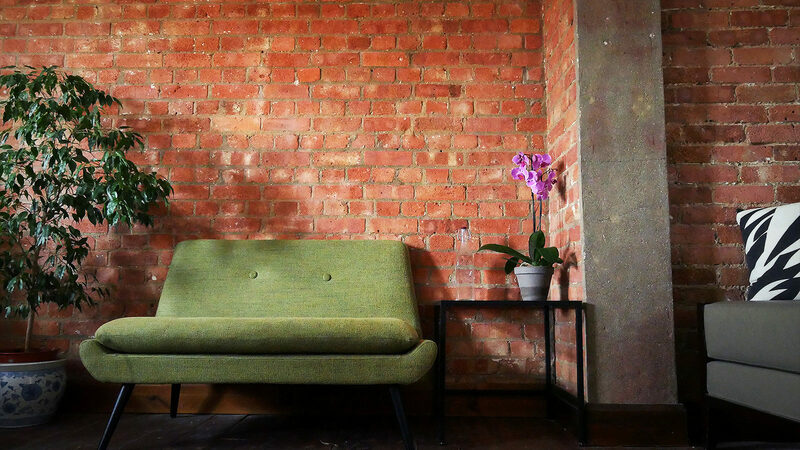 I’ve been a resident of Hackney for nearly 20 years and it has been my vision for some time to provide stylish, comfortable therapy rooms reflecting the needs and outlook of the local community. All our practitioners are qualified, committed to working to a high ethical standard, and are able to work with you across a range of issues. To find out more about who you would like to work with, please look at the profile pages of the therapists who work at Hackney Therapy.